Owing to the closure of the British Legion in St Boswells, the club has taken the decision to open at various times over the Christmas and New Year period. On Saturday 27th December (time TBC) there will be a Bar Games Evening and general drinks session(!) for members and their guests hosted by Mucky. We are also open for Hogmanay (New Year’s Eve) to cater for people who would like to drink and have a bit of fun in a relaxed, informal environment. The bar will be open on Wednesday 31st January from 7pm and we will make sure it is well stocked with the cheapest drinks in the village, plus music and any other entertainment we can think of! Come along and join us – we have a license until 1am. Of course, the bar will be open serving great value drinks and welcoming everyone whether they play cricket or not. See you there. 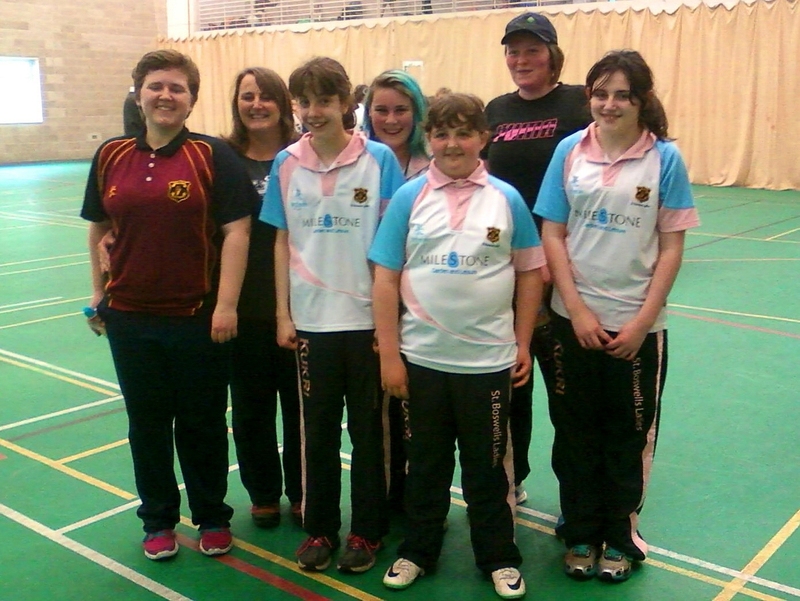 We are also looking for a Social Secretary, should anyone be interested in organising club events. 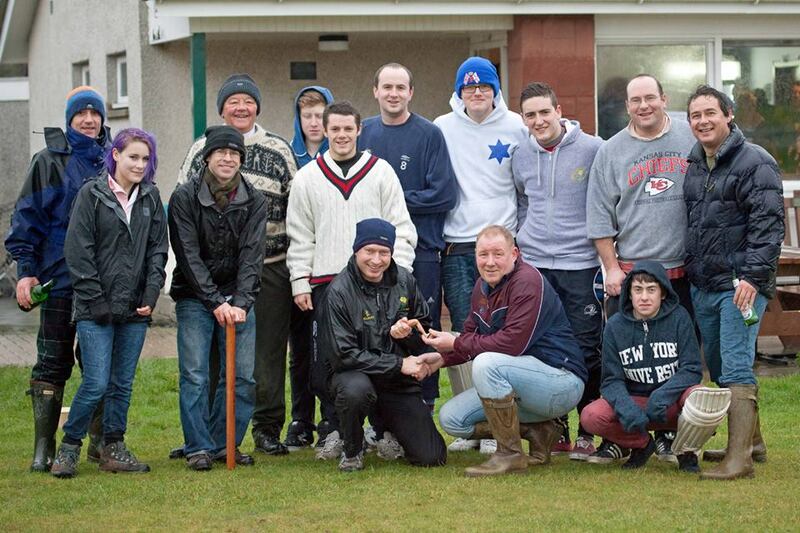 Congratulations to all of the above, looking forward to a successful 2015 and the St Boswells CC 120th Anniversary. Below is the announcement for the 2014 AGM, as sent to all members. Please accept this letter as formal notification for the upcoming ANNUAL GENERAL MEETING to be held on FRIDAY 28TH NOVEMBER 2014 at 7PM. The meeting will be held at the Clubhouse, St Boswells Cricket Club, The Green, St Boswells. All constitutional positions for Officers and Committee Members are open to nomination, viz. : Chairman, Secretary, Treasurer, Match Secretary, Fixture Secretary, Junior Cricket Convener, Women’s Cricket Convener, Bar Convener + 3 ordinary Committee Members. The positions of JUNIOR CONVENER and FIXTURE SECRETARY currently (30/10/14) have no nominations, but must be fulfilled for the Club to continue its normal operations. 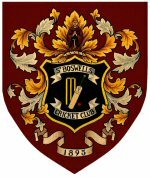 Please send all proposals (Members may propose themselves) for Officers and ordinary Committee Members to secretary@stboswellscricketclub.org. There are also two non-constitutional positions that are of great benefit to the Club, and offers of assistance are welcome for the 2015 season, thus: Sponsorship Secretary and Social Secretary (new for 2015). Please send any apologies for the AGM to the above email address or via other members.